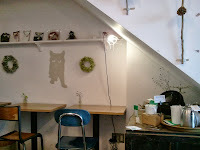 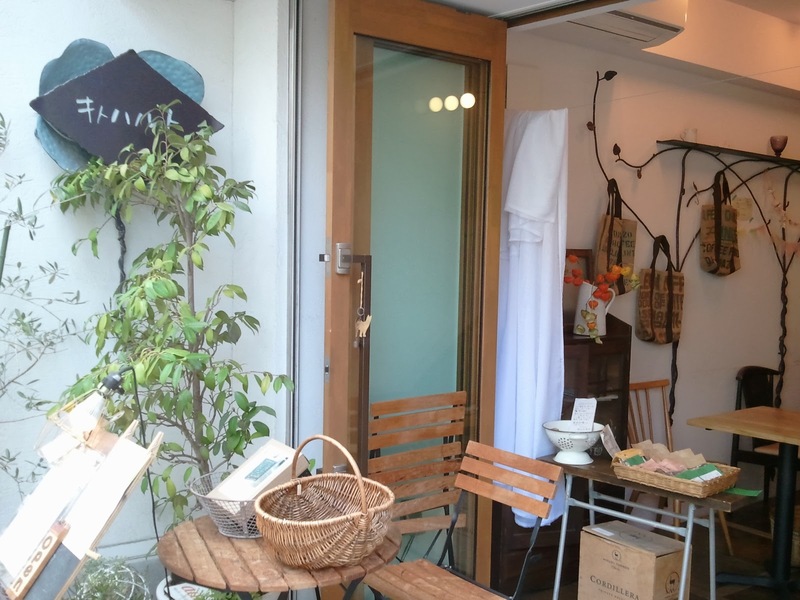 Beyond the bustle of the shopping district is a lovely café that is only about a 5 minute walk from Kawaguchi station. While not all ingredients are organic, here you can enjoy some organic brown rice as well as some organic English tea and cocoa. 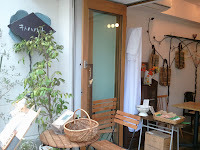 There are also some enjoyable events here, including cooking classes.